The crush of berries and play of spices invades your senses and charms you. This wine has a profound ruby red with little specks of violet. The heady aromas have powerful flavours to back. 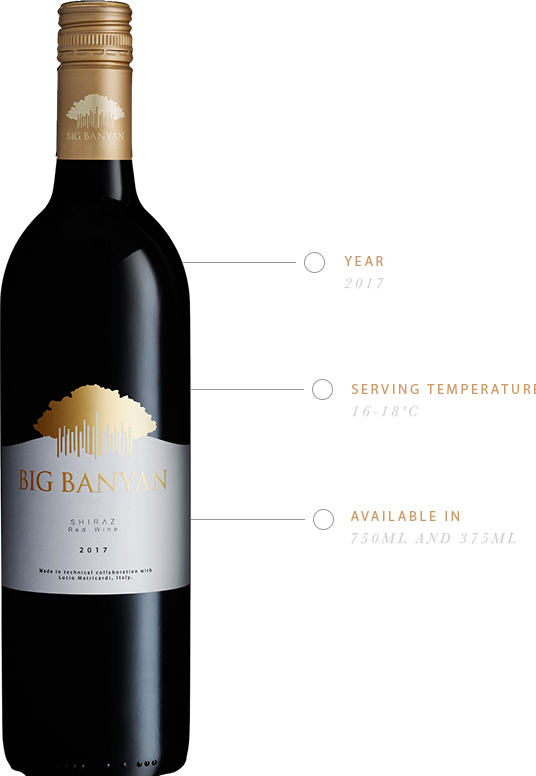 The Shiraz packs a punch with its fruity, velvety tannins, and leaves your palate dry.